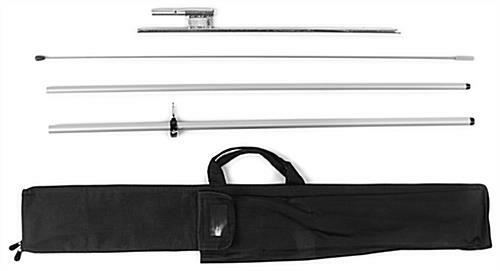 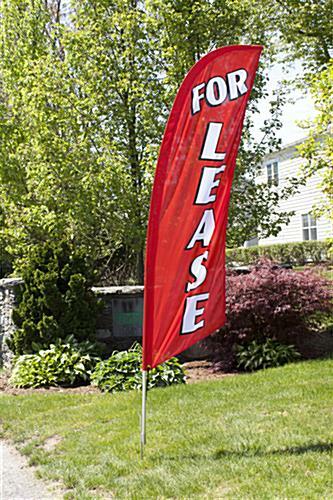 This For Lease Swooper Flag is In-stock and Ready to Ship! 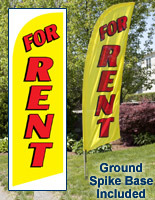 Rent Properties Faster By Advertising with Realtor Banners! 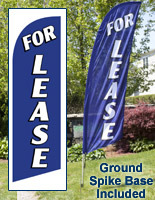 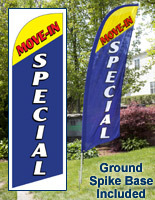 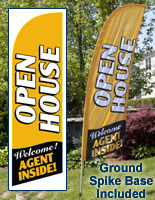 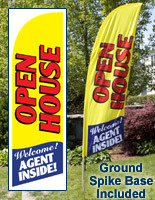 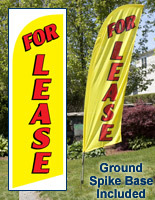 Each For Lease Swooper Flag is a Great Bargain!